Hello Frndzzz.... www.dealsnloot.com Again Back With New ShopClues Loot Sale. 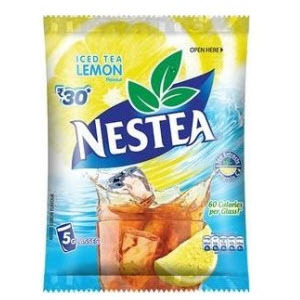 Shopclues is selling Nestea Iced Tea Lemon 75 Gm – Rs. 9 only. Revitalize your life by re-invigorating your water with NESTEA. 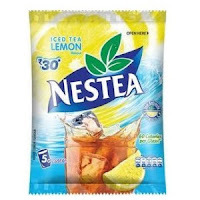 NESTEA offers a sweetened lemon iced tea mix and an unsweetened iced tea mix.Each serving of NESTEA sweetened lemon iced tea mix tantalizes your taste buds with a zing of lemon and sprinkle of sweetness, leaving you instantly refreshed and satisfied.